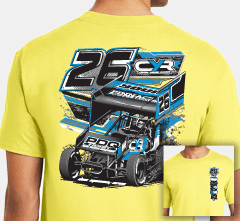 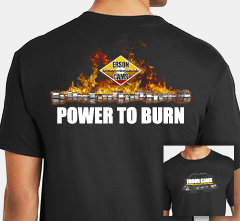 Get awesome race car shirt designs from Broken Arrow! 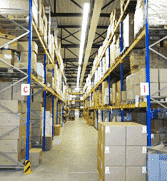 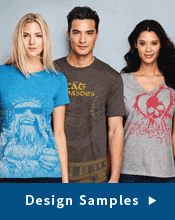 Don't settle for boring stock designs. 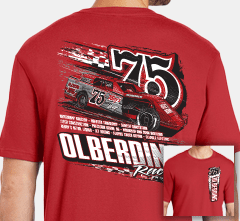 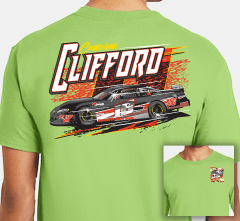 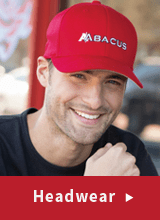 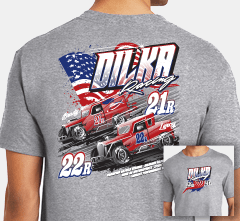 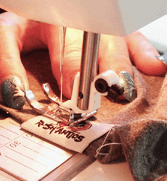 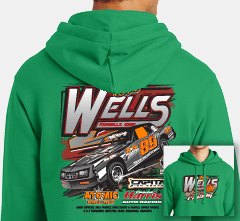 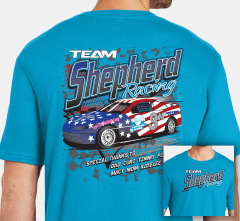 All of our race car shirt designs are custom, which means no one will have shirts like yours! 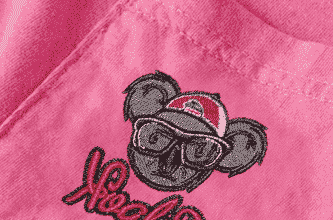 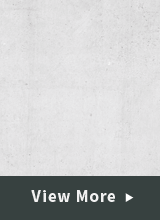 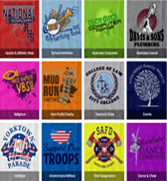 We have a whole team of professional artists that can create the perfect design for your custom apparel! 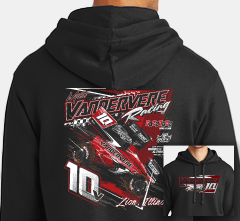 Broken Arrow is your one stop shop for custom race car shirt designs and apparel! 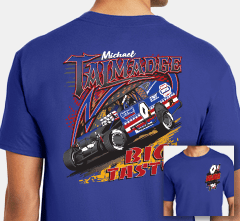 The design process for race car shirt designs begins with your photo of your car, in the angle you would like it to be for the design. 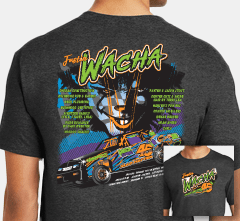 Then, our artists will create a custom design with an illustrated car design, and including a background and any text you would like, such as the driver's name, etc. 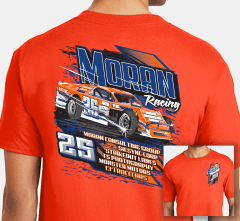 Sponsors are often added to the back of the shirt design, along with personalized names or a list of the crew. 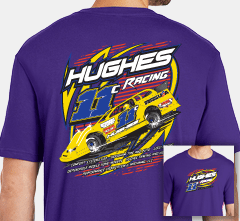 You will get an online proof to review and approve so you can review the race car shirt designs before your order is produced. 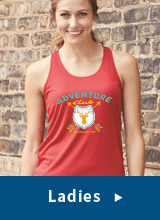 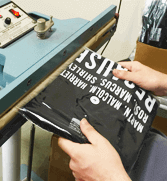 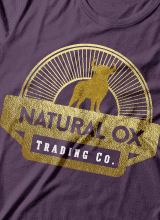 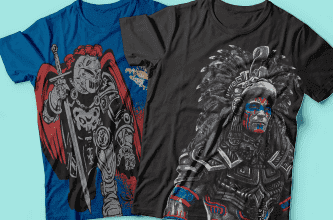 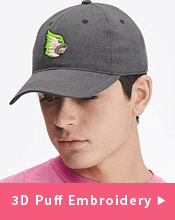 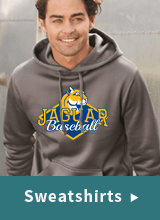 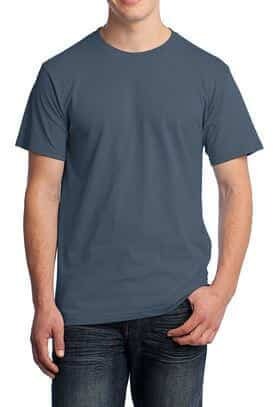 The online proof will show the placement, dimensions, colors, etc so you can be sure it is exactly as you would like before your shirts are printed. 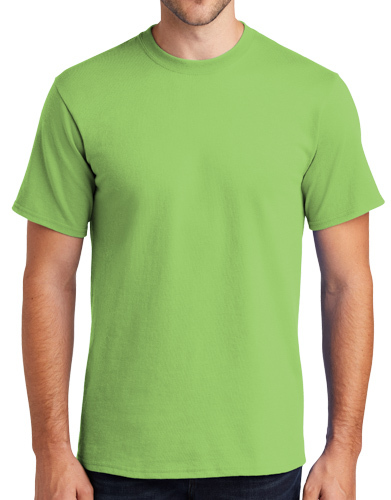 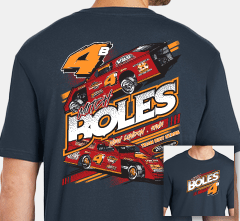 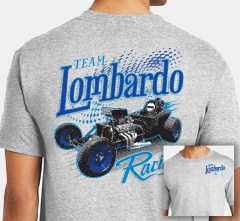 With screen printing, you can mix and match different shirt styles and colors in the order as long as the race car shirt designs are the same on all of the shirts. 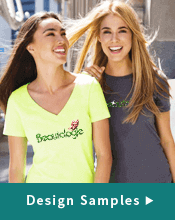 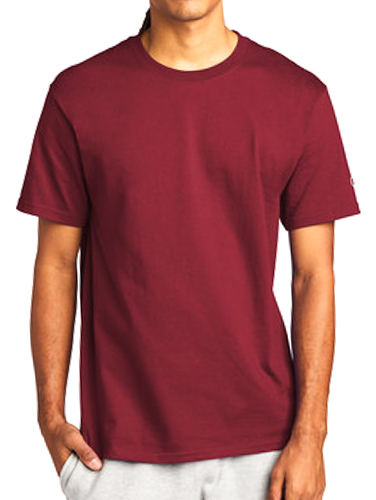 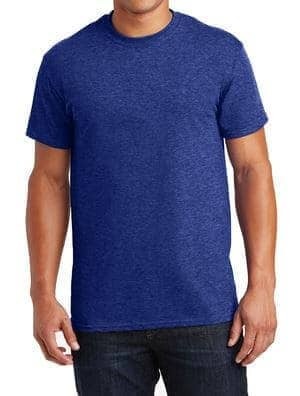 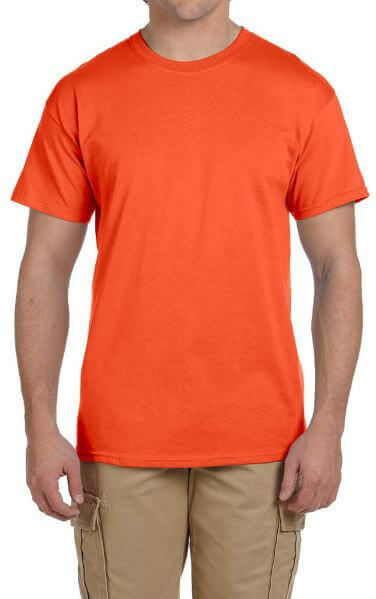 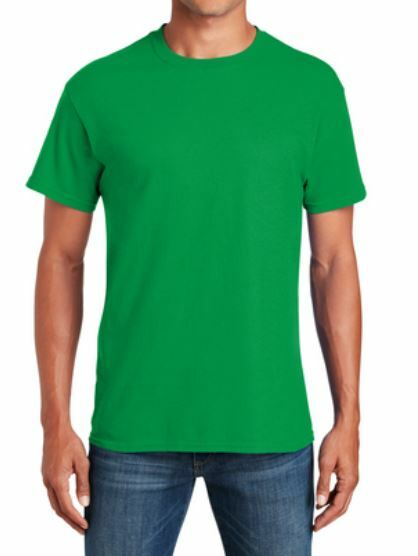 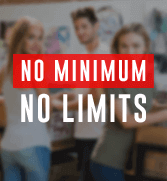 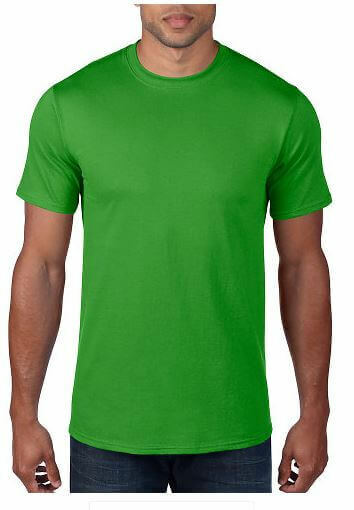 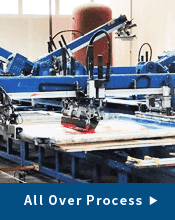 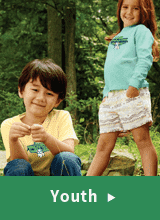 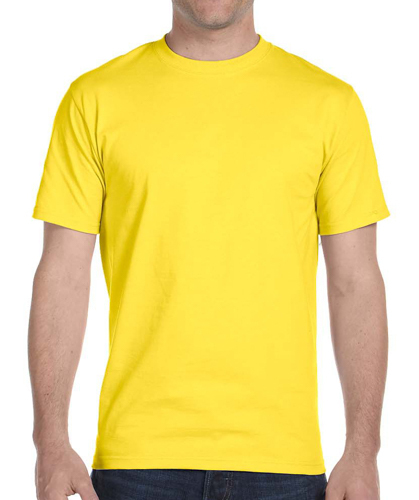 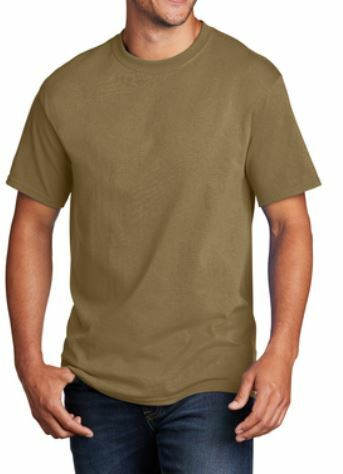 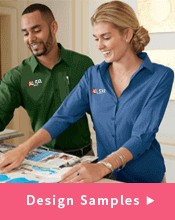 This allows you to order an assortment of shirts that everyone will love, all while getting a great price on the total quantity price break. 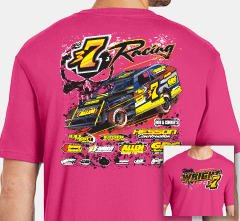 Once your shirt order is placed and you have approved your race car shirt designs proof, your order is complete within 4 business days and ships out the following business day. 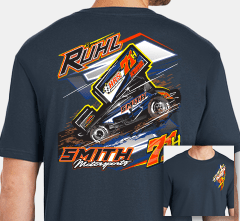 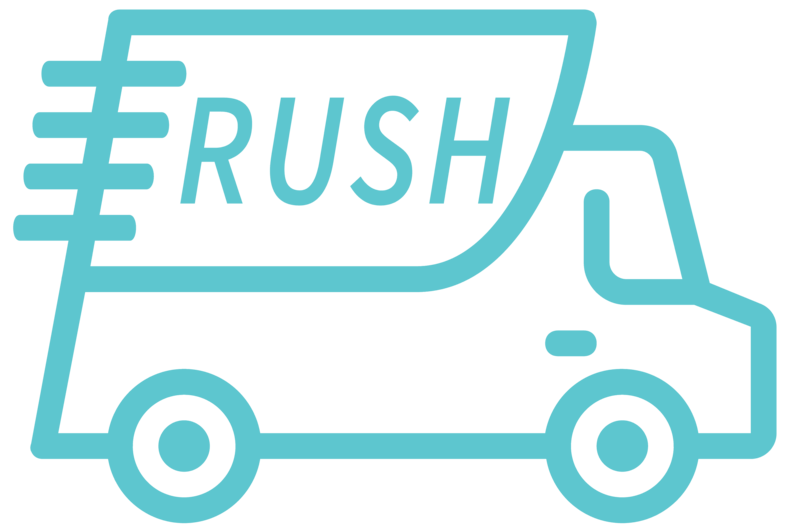 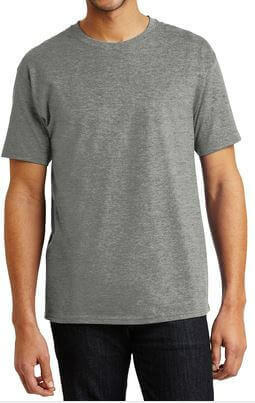 Rush production and expedited shipping options are also available if you are needing your shirts delivered sooner. 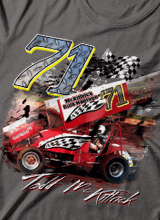 Be sure to check out our huge assortment of special effects for screen printing to give your race car shirt designs a hot look! 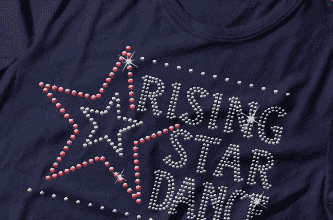 Add some sparkle with metallic ink, or go with high density for a raised up look and feel. 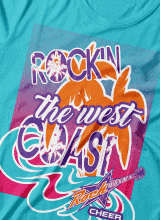 We have tons of other options such as glow in the dark, foil, cork, suede and much more!